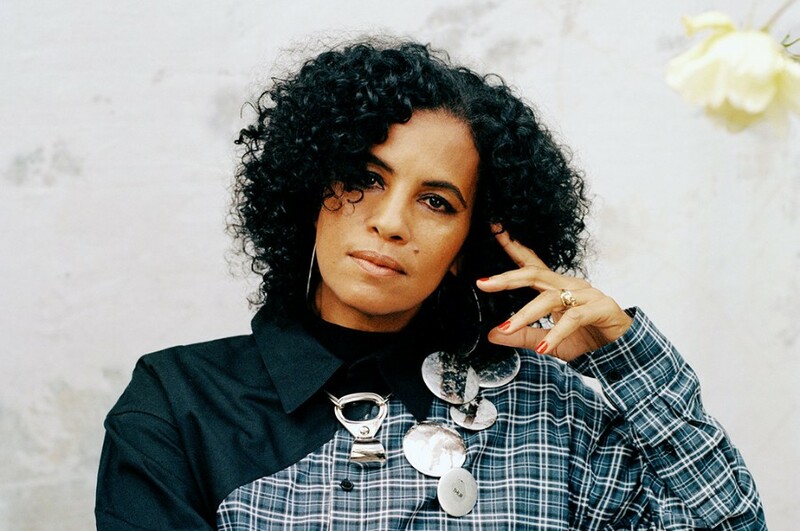 Swedish singer-songwriter Neneh Cherry has shared a new music video for “Natural Skin Deep”. Back in October 2018, she released the fifth solo album "Broken Politics", her first record in four years. The song is included on the album. The video was directed by Crack Stevens . 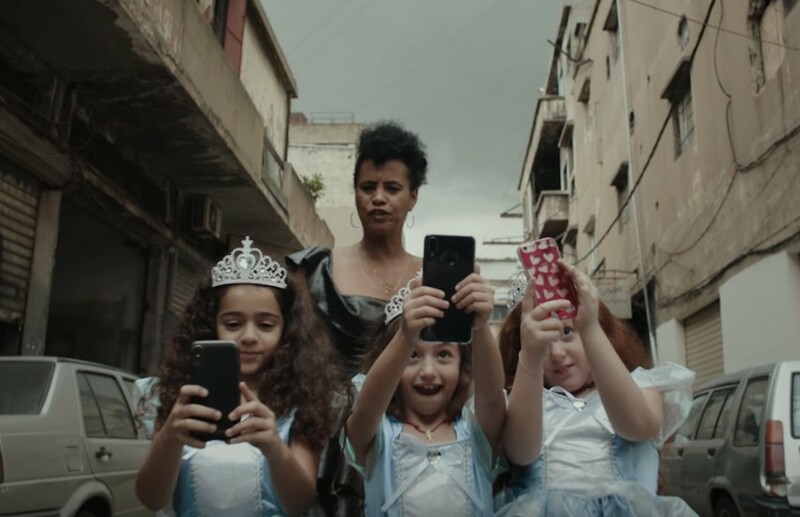 In the clip, the various crowds film her every move on their phones. She will embark on a headline tour in the UK and Europe in February and March. After that, she will perform live at Elsewhere in Brooklyn on May 14, 2019.